Coming home after a long day of work and sitting on a comfortable recliner is one of the best ways to relax. While recliners may look quite similar to each other, the market today offers a number of choices. Knowing the features of each recliner is a must when shopping around for the most comfortable ones. Some recliners also offer additional amenities such as massages, heat and the ability to rock or spin 360 degrees. Recliners offer many features to grant the ultimate comfort. Inspired by NASA, the Human Touch Perfect Chair elevates the legs above the heart, putting less strain on the spine and improving circulation. According to chiropractor Shawn Dill, the HT Perfect Chair is the most perfectly engineered chair that puts the spine in a zero gravity position. This recliner is available in three types of upholstery—premium leather, bonded leather and waterproof and stain-resistant suede. Ekornes launched the first Stressless recliner in 1971. Since then, this line of recliners became one of the best for comfort and support. Its glide system allows you to recline and shift your body in any position without the need of a handle. Its Plus System allows support for your head and lumbar area. 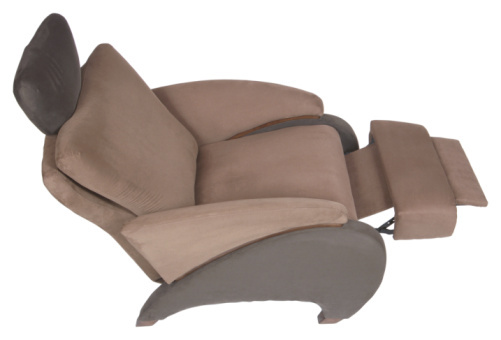 Stressless recliners also offer the ability to swivel at 360 degrees. Genuine top-grain leather tops the space-age foam for an eye-appealing look. This recliner endorsed by the American Chiropractic Association offers a number of amenities to ensure comfort. It has the ability to rock and recline way back even if you do not have much space. Another great amenity is its ability to glide and spin 360 degrees. Best of all, this recliner features two, six or 10 motors offering soothing massages and warmth. 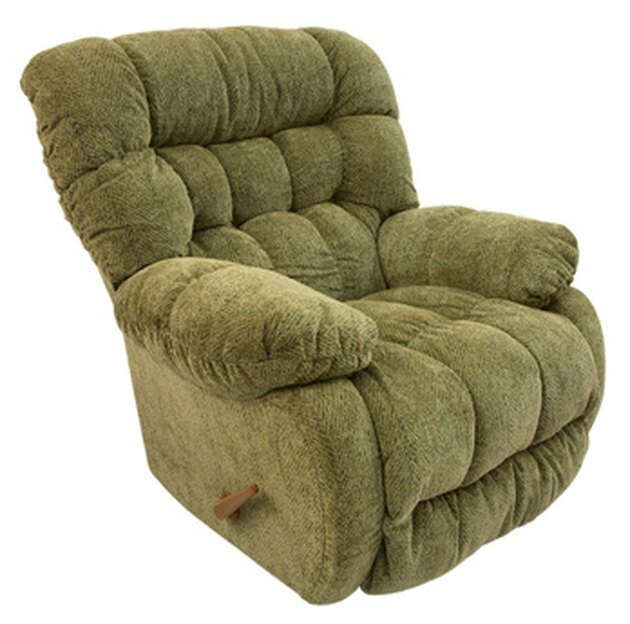 An ergonomic and stylish Arc Handle backed by a limited lifetime warranty completes this line of comfortable recliners.